The rivers we currently guide are the classic valley rivers of Northern California – the mighty Lower Sacramento and the sleepy Feather River. 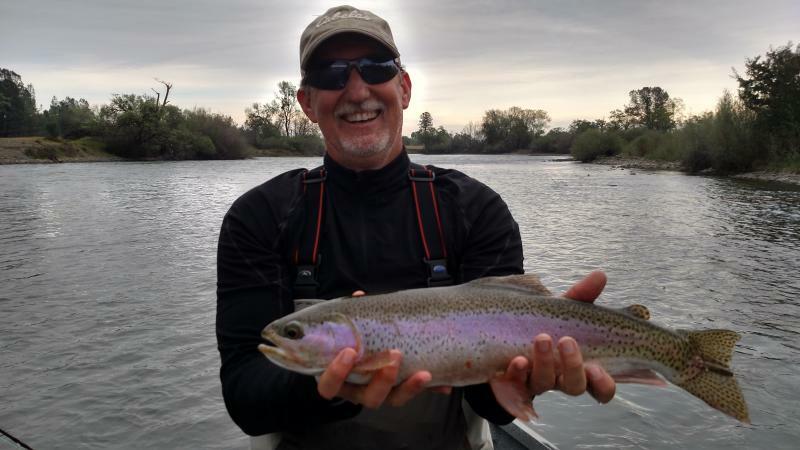 The Lower Sac is a truly remarkable fishery. With the average fish length 14 inches, but weigh a 1½ pounds, the fish are strong! 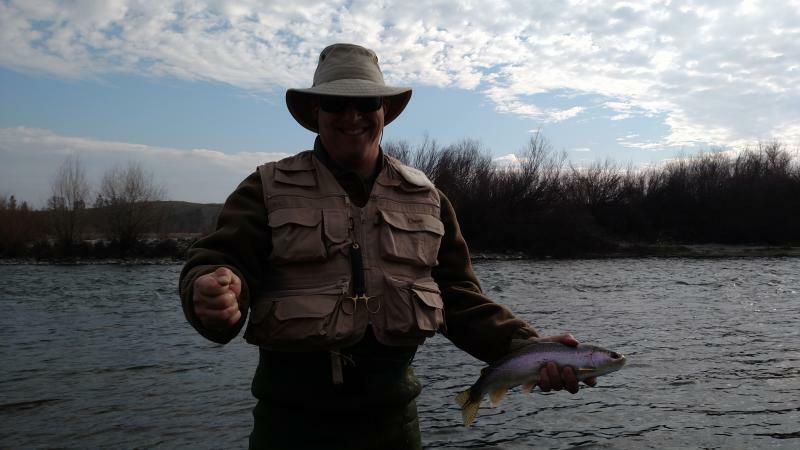 With 18-26 inch fish being prevalent – it’s no wonder the Lower Sac has a repetition of one of the best “Blue Ribbon” trout rivers in the West. 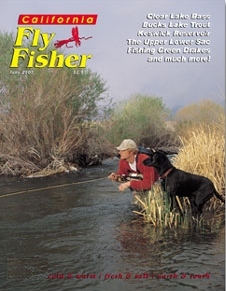 The Feather River is a small river with flows in the “Low Flow” section only reaching 800cfs. This small river is perfect for anglers who want to get out of the Driftboat and wade. 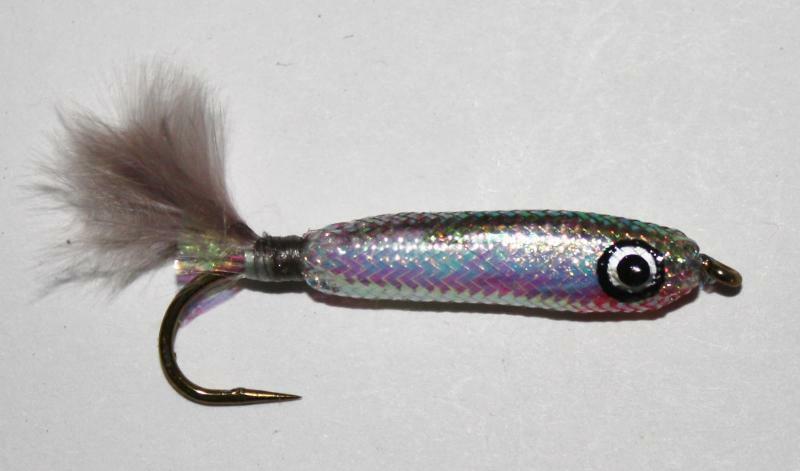 Steelheed fishing in the Feather can be simply “off the hook” with anglers hooking up numerous times and landing some truly amazing aerobatic fish. 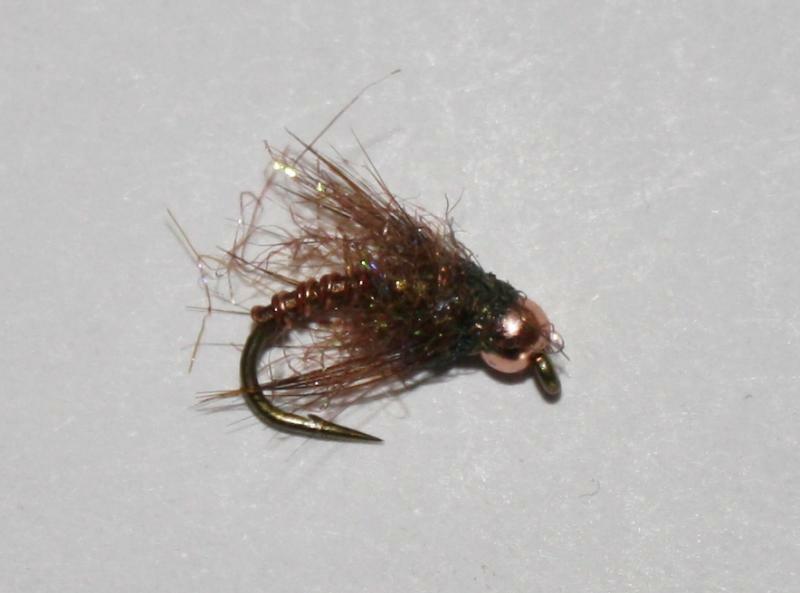 The valley rivers are cold water tailwater fisheries that produce fish all year long, a must for any angler.